HOW DO BACK, PELVIS OR HIP INJURIES OCCUR? 70% of people suffer from recurrent back pain. Treatment is sought, it works for a while but in time the pain comes back again. In almost all cases the reason for this is that the symptom has been treated. However, the cause has not. 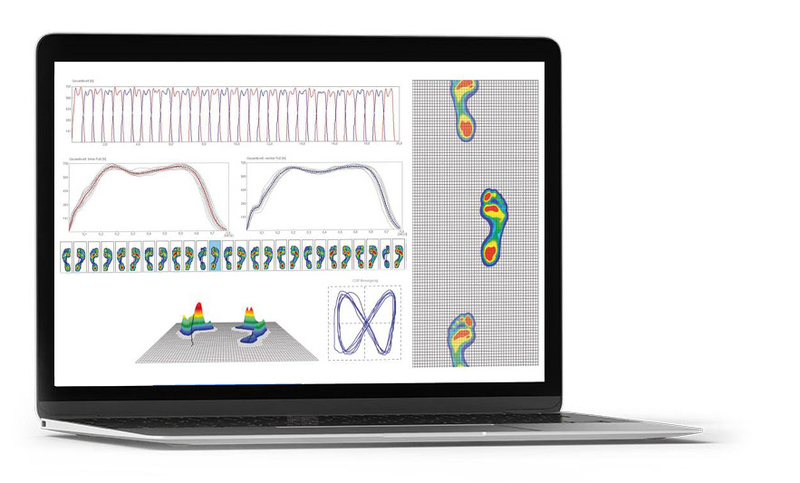 Gait and foot analysis provides information that is beneficial for practitioners and their clients. Weight distribution, centre of pressure tracking, foot rotation, sway area and balance are especially relevant when assessing a client. OUR SYSTEM IS USED BY ELITE SPORTS PEOPLE WORLDWIDE. Sport performance is about consistently improving to reach your peak at the right time. It is a game of inches. FCE Scans analysis highlights areas in movement that may be effecting performance. At FCE Scan we can safely and accurately perform screening. No direct referral is required and our pricing is kept at a reduced rate to cater for all budgets. 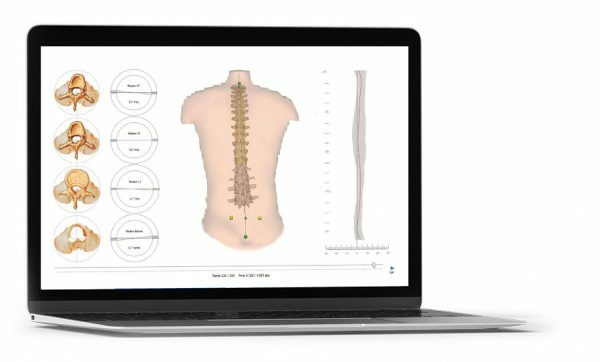 Unrivalled by any competitor is our ability to assess objectively the influence of orthotics not just on the feet but more importantly on the spine and pelvis. Bespoke and unrivalled corporate services allowing your business to stand out from the competition.